This ships as a physical package with DVDs as pictured. By buying this product you can collect up to 890 loyalty points. Your cart will total 890 points that can be converted into a voucher of $44.50. Enjoy rich code hinting and completion for HTML5 and CSS3 in Dreamweaver CS5.5. View website designs as they would appear on screens of different sizes and resolutions, all within a single, easy-to-use panel in Dreamweaver CS5.5. 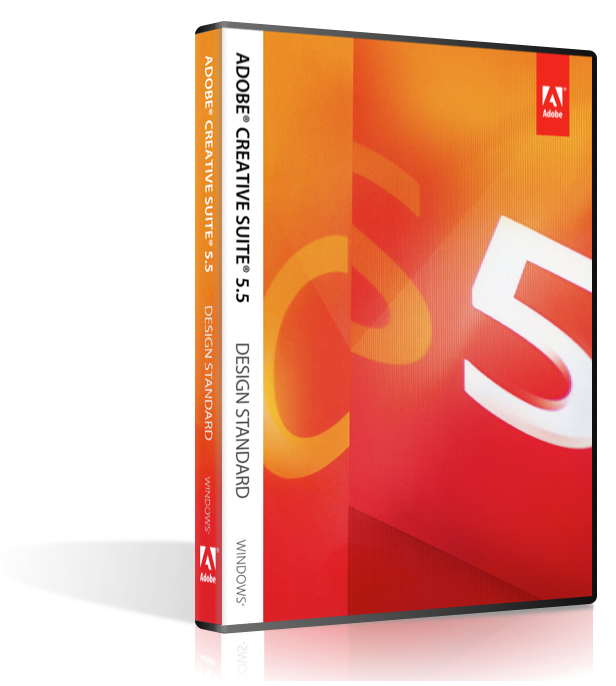 Use Flash Professional CS5.5 to create interactive experiences that render more consistently across desktop, browser, and handheld devices. Reach audiences via the latest Adobe Flash Player and Adobe AIR runtimes and on Android™, Apple iOS, RIM, webOS, and Flash technology enabled digital home devices. Automate routine, multistep PDF tasks more easily in Acrobat X Pro. The Action Wizard guides you through creating an Action, which is an automated sequence of steps that can be applied to a single PDF file or batches of files. Create more engaging eBooks, with less need for developers. Use a smoother workflow as you include refined typography and images that resize automatically to fit virtually any screen. You can now even add video and audio for eBook reader applications that support HTML5 video and audio tags. Create engaging digital magazines, newspapers, annual reports, manuals, and other documents that incorporate eye-catching elements such as 360° rotation and panoramas, all for playback on tablet devices, such as Apple iPad, RIM BlackBerry PlayBook, and a wide variety of Android™ tablets, including the Motorola Xoom. 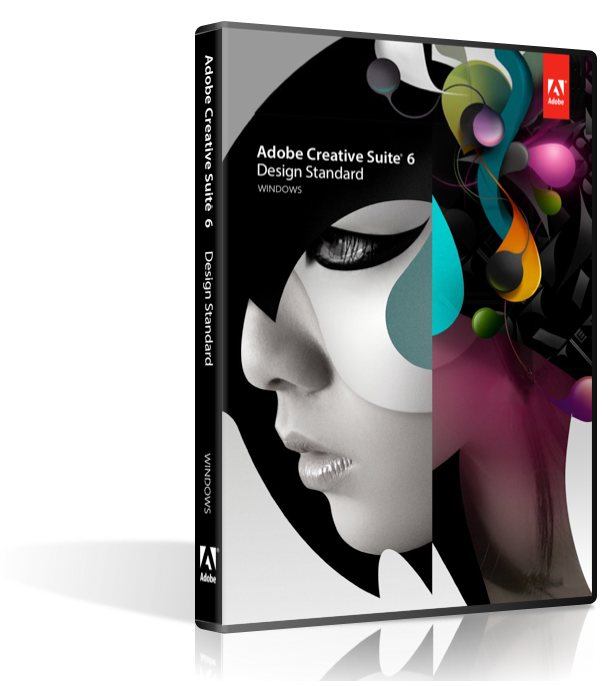 Upload them to Adobe Digital Publishing Suite3 hosted solution for further production and distribution. Create resizable applications and components and craft more precise and expressive transitions and effects with Flash Catalyst. 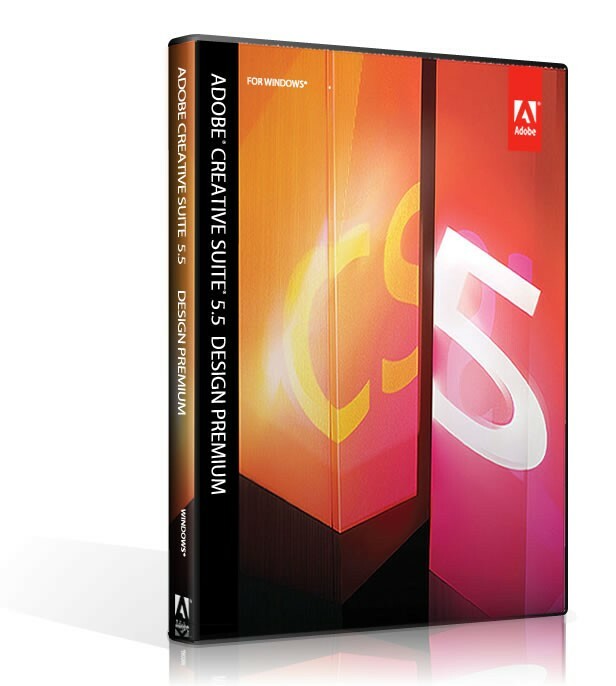 Use enhanced features in InDesign CS5.5 and Acrobat X Pro to help you deliver publications that meet Section 508 and WCAG 2.0 standards. Apply accessibility features more easily in InDesign CS5.5, and then check, adjust, and validate accessible PDF documents in Acrobat X Pro.